The world of Cloud Computing is changing very quickly. Whether you are already using cloud services or looking at using cloud services to host your website or extend your SQL Server footprint into a hybrid environment the performance improvements in cloud resources from Azure is constantly improving. 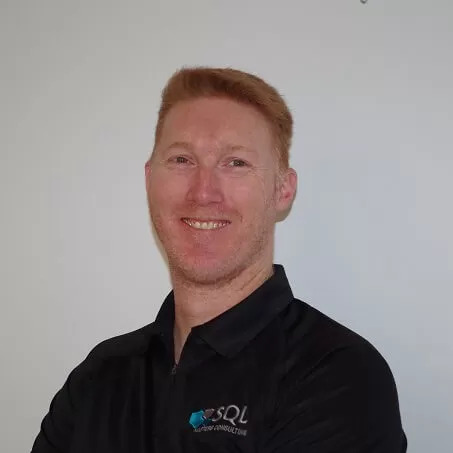 T-SQL Tuesday #59 topic is My Hero. Have a read of my take on this topic for the month.